Colt earns his MXJ title! 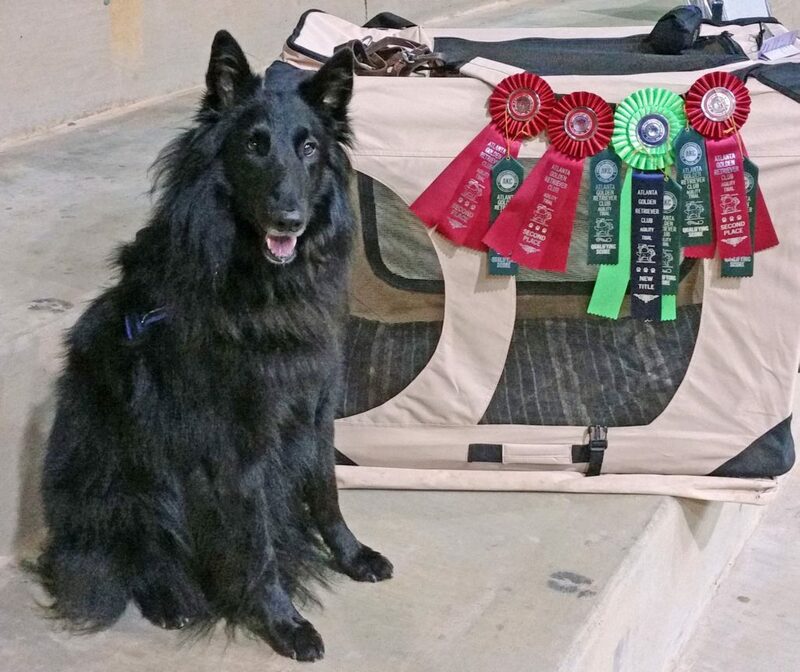 Colt had a fantastic weekend at the AGRC agility trial earning his MXJ title. He qualified in 5 out of 8 classes, received three 2nd place ribbons, and his first Q’s in Premire Standard and Premier JWW. http://blackforestbelgians.com/wp-content/uploads/2017/10/Colt-MXJ.jpg 1719 2048 starkusa http://blackforestbelgians.com/wp-content/uploads/2016/02/Blackforest-Logo.png starkusa2017-10-23 01:26:182017-10-23 01:26:18Colt earns his MXJ title!